Stephen Shin is an Associate at Amulet Capital Partners. 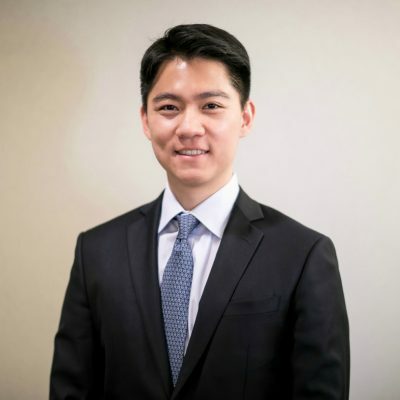 Prior to joining Amulet, Mr. Shin was an Analyst in the Global Healthcare Group at Jefferies in New York where he focused on mergers and acquisitions and corporate finance transactions across a range of sub-sectors. Mr. Shin holds a BBA in Finance from University of Notre Dame, Mendoza College of Business.